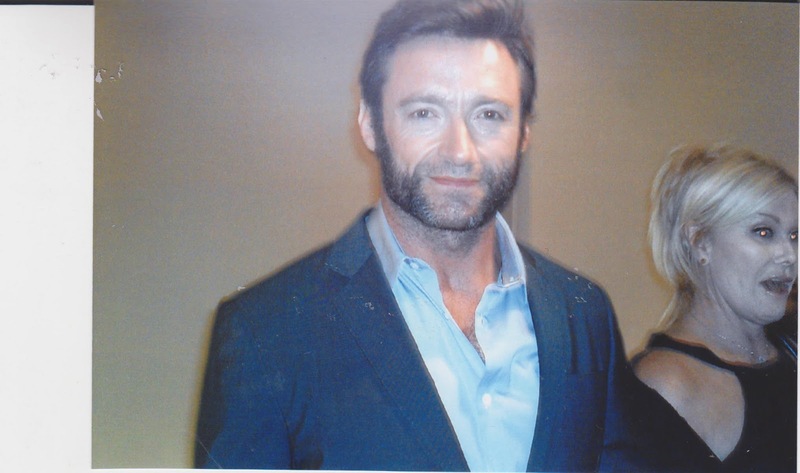 HUGH JACKMAN co-chaired the recent "Taste of Spring" event given by The Donaldson Adoption Agency. 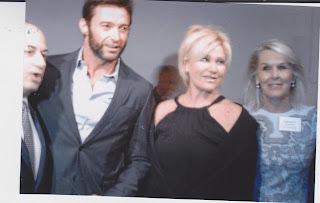 He and his wife,Deborra-Lee Furness are parents of two adopted children. His beautiful wife founded the National Adoption Awareness Week, in Australia. The lovely evening honored CBS Executive JACK SUSSMAN, Executive Vice President, Specials, Music and Live Events, such as The Tony Awards, hosted in the past by Mr. Jackman. Mr. Sussman has aired "A Home for the Holidays", an annual special which examines the plight of children in foster care, which leads directly to the adoptions nationally. The Institute improves the lives of millions of children. It is non-profit, conducts research, offers education, provides adoptive families with services, improves the prospets for children by growing the pool of qualified gay and lesbian parents, and provides guidance to parents. Honorary Chairs for the event included Jane & Bill Donaldson, Jurate Kazickas & Roger Altman, Mimi & Jim Stevens. In addition,other honorary co-chairs were Mario Batali, Katie Brown & William Corbin, Kristen Chenoweth, Cristine Ebersol & Bill Moloney. Outside as cherry blosoms bloomed and lilacs perfumed the air ,many restaurants donated food and wines for the evening including 67 Orange Street, Alison 18, Butter & Scotch, Corner Social, Fresco by Scotto,Laughing Man Coffee & Tea , Lucy's Whey, The Mercer Kitchen, Sfoglia, and my favorite for the evening Landmarc (pasta,creme, chicken) It went well with the Malbac. The wines were supplied by Domaine Roux, Kobrand, Opici Wines, Shea Wine Cellars, Sherry-Lehmann, Xavier Flouret Wines. It was a wonderful event and I can't wait till next year.